Max. Punching Thickness(mm): Copper, Aluminum t12, Iron t10. ◆C-shaped designed, the cylinder and the body are firmly, integrally molded of forged alloy steel, which possesses both high compression and tension. ◆Portable, easy to place. Can presisely punch with few burrs. ◆Depth: 80mm. The max. 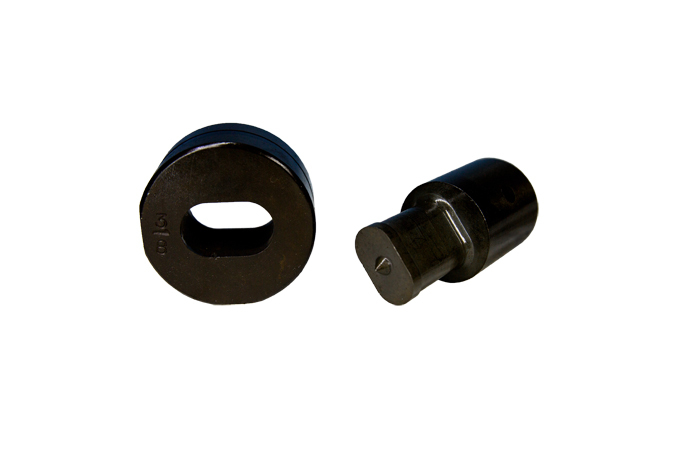 punching capacity: Copper and aluminum -D20.5xt12mm; Iron -D20.5xt10mm. 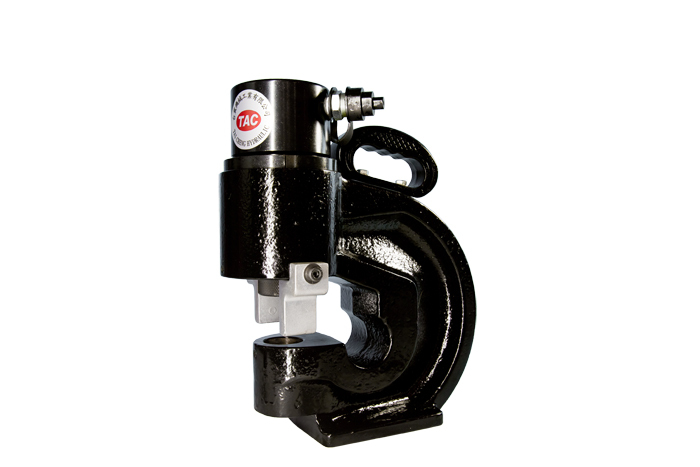 ◆Need to coordinate with hydraulic pump (power pump:CTE-25AS, hand pump" CP-700, or foot pump: CFP-800). 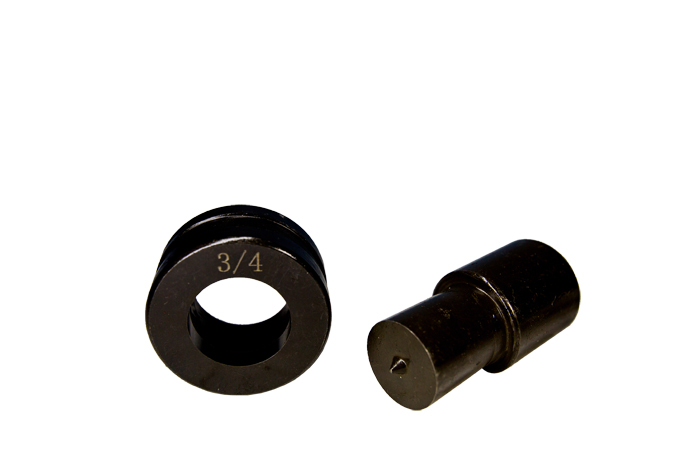 PS : We also offer an oval (rectangular-hole) die for this tool.